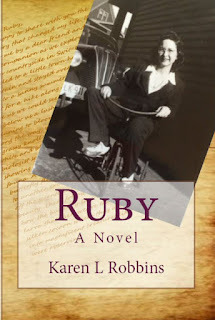 The regular price of Ruby (Kindle edition) is $7.99 but today it will be at $5.99. Tomorrow the price goes up another dollar so if you are considering a copy or need to tell someone it's on sale, do it quickly! I loved the story of Ruby. 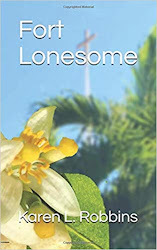 The author Robbins takes her readers back to the Great Depression and a family of struggling carnival workers, who harbor secrets, hunger for more than just food, and make do with what a scratched-out living can give them. Astonishing love, guilt, sacrificial love, abandonment, love that will not die, and just rewards. One night, when I really needed all my sleep, I finished this book in the hours close to midnight because it kept me that riveted to the plot and characters. 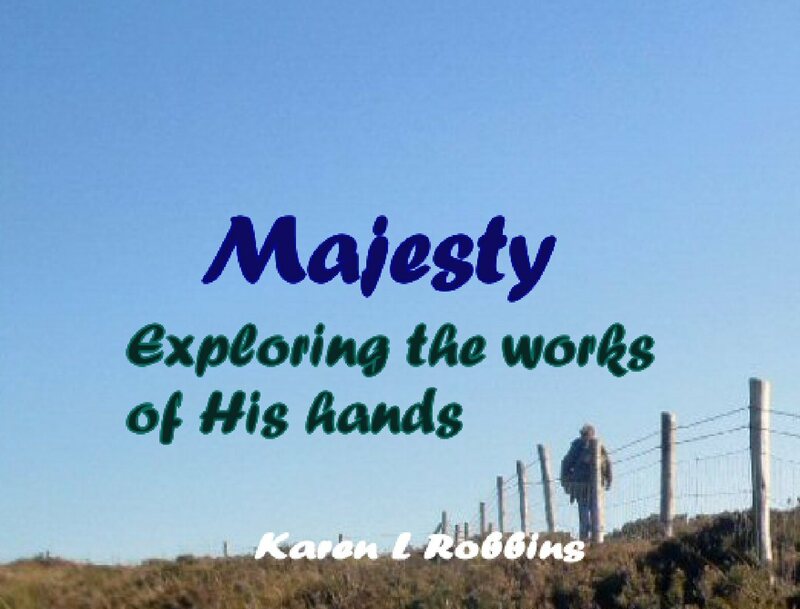 Well done, Karen L. Robbins! Thank you. Get your copy from Amazon or gift a copy to someone. Here's the link.